Visiting Guest Artist Full Fellowship at Scuola Internazionale di Grafica Venice, Italy. This is the third year that BP members have been awarded Fellowships at Scuola, so if you have questions we can connect you to a former fellow. Contact renee@bostonprintmakers.org. Each year one BP member will be selected for a 6-week full fellowship. The BP Visiting Guest Artist will receive keys and full access to the studios 7 days a week, as well as housing accommodation in a private bedroom in Ca’ Dandolo Parisi, a prestigious Palazzo on the Grand Canal. Ca’Dandolo has hosted three Venice Biennale exhibitions, and will host another exhibition in 2019. The apartment will be shared with a guest artist selected from the Royal Society of Painter Printmakers (RE) and a third guest artist selected by the Scuola. At the end of the residency there will be a 1-month exhibition of the three selected artists. Guest Artists are responsible for their meals, travel and local transportation costs. The Visiting Guest Artist is expected on a biweekly basis to attend the courses and workshops running concurrently at the Scuola. The artist’s role in the classroom is to act as a mentor, providing further knowledge, input, and guidance to participating students. This enables the Guest Artist to become further integrated into the fabric of the Scuola’s community, while fostering dialogue in a dynamic studio setting among artists both local and international. The position allows for the freedom and time to create new work in the studio. Any member of The Boston Printmakers who wishes to attend a studio residency at the Scuola Internazionale di Grafica will be granted a 10% discount on the residency fees. Please read carefully information provided at the studio residency link to learn about programs and how to apply for a 1 to 12 week residency for professional and practicing artists. The Scuola Internazionale di Grafica di Venezia accommodates Printmaking, Book-Arts, Drawing & Painting, Illustration, and Calligraphy. 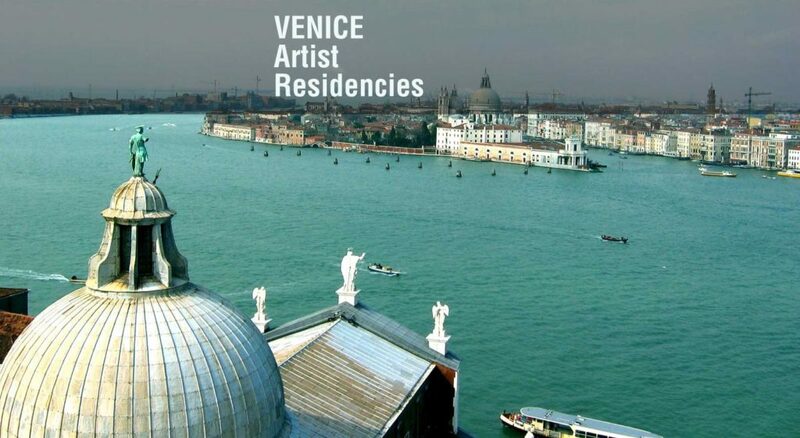 Residents will have the unique opportunity to experience Venice, not as a tourist, but as an independent, working artist among the international, creative community, with access to the Scuola’s studios 7 days a week. The Scuola is located in the heart of Venice and is equipped for all printmaking methods, including lithography, letterpress, serigraphy, intaglio, and photo-mechanical processes. Boston Printmakers offers a summer scholarship for a fabulous one-week professional workshop in Printmaking at beautiful Anderson Ranch, in the mountains of Colorado. Be exposed to new ideas, techniques, and exciting, noted professional printmakers as faculty. (please see www.andersonranch.org). Download & Complete the form for your chance to attend Anderson Ranch in Summer 2019! The awardee will be chosen by lottery: deadline is January 22, 2019, notification is by January 24! 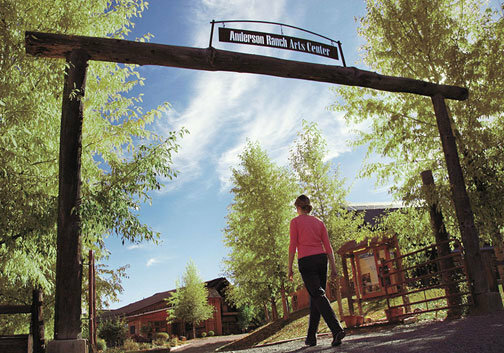 Anderson Ranch Artists Center is in Snowmass, Colorado, near Denver. The Center offers both residencies and advanced workshops in many areas, including wonderful offerings in Printmaking by well-known print artists.